Bollywood crime movies are not afraid to take their characters to the bottom of the morality barrel; but there is a kind of glamour to be associated with crime movies too. The antagonists/anti-heros are often depicted as having it all as a result of a crime well done; a fancy criminal lifestyle to which audience members might find them attracted or drawn. That is, until the inevitable moment where things go wrong – because it always goes wrong, doesn’t it? Cinema has always been in love with crime. As a result, audiences have been captivated by the notion of crime on the big screen ever since cinema first sprung to life. If there is one genre, apart from romance, that Bollywood has historically been good at, it has to be crime dramas. If you think about it, the era of 1970s was dominated by one crime drama after another; from movies like ‘Deewar’ to the recent ‘Gangs of Wasseypur’, “crime” has been one area that Bollywood has really relished. “The Reality” as described by the film’s tagline, refers to the harsh realities of life in the Mumbai underworld. An air of fatalistic melancholy pervades the film; the movie begins with the protagonist’s funeral, and dramatizes his underworld career not as a rise and fall narrative but as a precipitous drop into a feverish haze of drugs and (surprisingly bloody) violence. The movie portrayed the challenges faced by the police, its brutality, the rampant corruption and its repercussions with a selfless lens; the infamous blinding incident of Bhagalpur found its way into the film which ran a chill down our spines. “Ek Hasina Thi” tells a story of Sarika – a simple, working-class woman who seems to be content with her life until her chance encounter with a suave, ultra-cool individual – Karan. She falls in love with him and dreams of a future bliss, marital life. From there on, however, Sarika’s world is completely turned upside down. This thriller follows the misadventures of an unlikely crime quartet. When one of the members is killed and a large amount of money gets stolen, the members begin suspecting each other. No one is who they seem. Based on the real life encounter of gangster Maya Dolas at the hands of ACP A.A. Khan in November 1991, this movie showed the cornering of the criminal in the Lokhandwala complex by a team of 400 policeman, and then eventual death. The film was a rare visceral Bollywood experience. A UK-based doctor from Mumbai is coming back home when he gets a call saying his family has been kidnapped. And they will be killed unless he follows instructions carefully. The volatile student politics joins hands with the dominant, angst-ridden vision of royals from princely states and gives birth to a ticking time bomb. It demands multiple viewings to understand the complete message. This movie took Bollywood’s celebrated trope of separated twins and turned it on its head to make this compelling thriller involving the underworld and a few diamonds. Again starring a whole myriad of characters between the good, the bad and the ugly, the narrative is in absolute control of the umpteen storylines. Loosely based on the infamous underworld don Dawood Ibrahim and Haji Mastan, the film depicts how the underworld scene really grew bigger in Mumbai during the 70’s, however under different names and identities, to avoid any controversies. 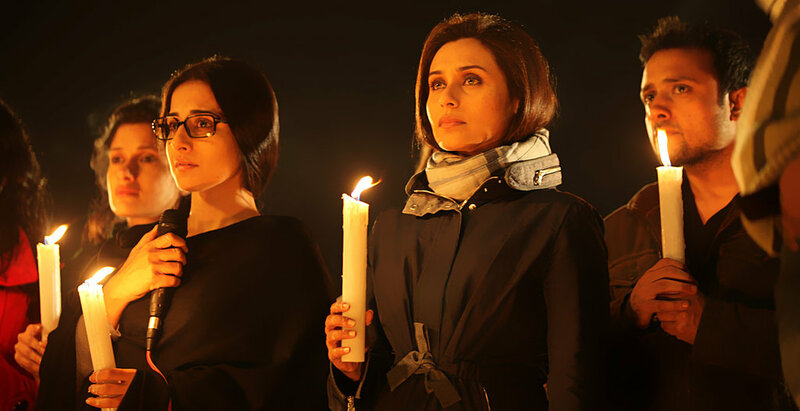 This thriller was more like a docu-drama which investigated the agencies that tried to influence the murder case of Delhi model Jessica Lal. 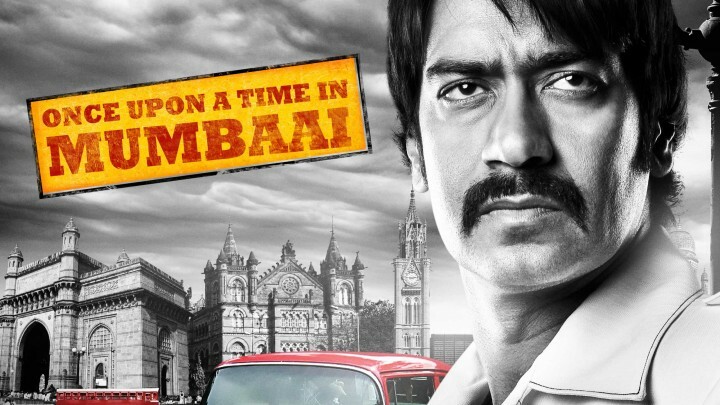 Based on a real life heist that happened way back in 86, this film was based on the story of a group of people, who had posed as CBI officers and had held an income tax raid and robbed Tribhovandas Bhimji Zaveri in Mumbai. This film effortlessly recreates the magic of Shakespeare’s Hamlet and transports it to the 1990s Kashmir, when anti-India insurgency was at its peak. 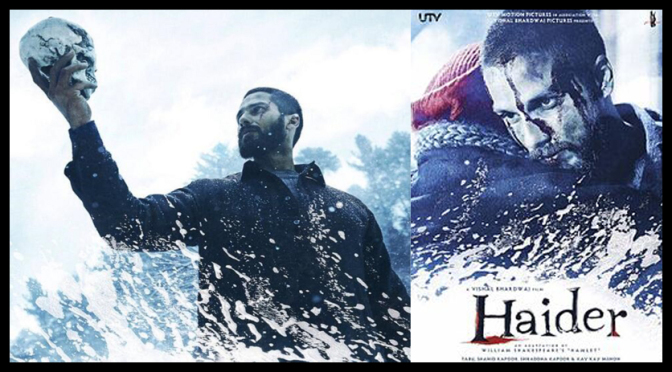 Highly controversial upon release for its purported critique of the Indian state and its defense forces, ‘Haider’ is probably the only compelling cinematic portrayal of the Kashmir dispute. Controversially Bollywood has always made criminals look cool. Crime and transgression are the stuff of drama and real life, too. The gangster genre showed how criminal networks operated inside their own fiercely moral codes. The Bollywood noir genre has found criminality to reside not in dynastic cultures or parodic societal norms but in individual acts of cynicism, obsession and desperation.